Learn how LEED Certified Windows and Interior Guards can help companies achieve LEED Certification. 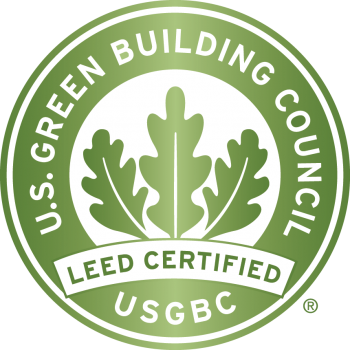 As companies pursue LEED certification through the U.S. Green Building Council (USGBC), they will explore many options. Please don’t hesitate to contact Interior Guards if you have any questions in regards to energy efficient windows. We would be happy to answer any questions you might have at 301-637-0081.